Everyone knows that when you’re hungover on a Sunday morning after a heavy night out, nothing beckons to you like the welcoming call of McDonald’s breakfast. Walking into a Maccies and being hit with the smell of oil and cheese and meat – and whatever Maccies smells like – is almost like coming home. 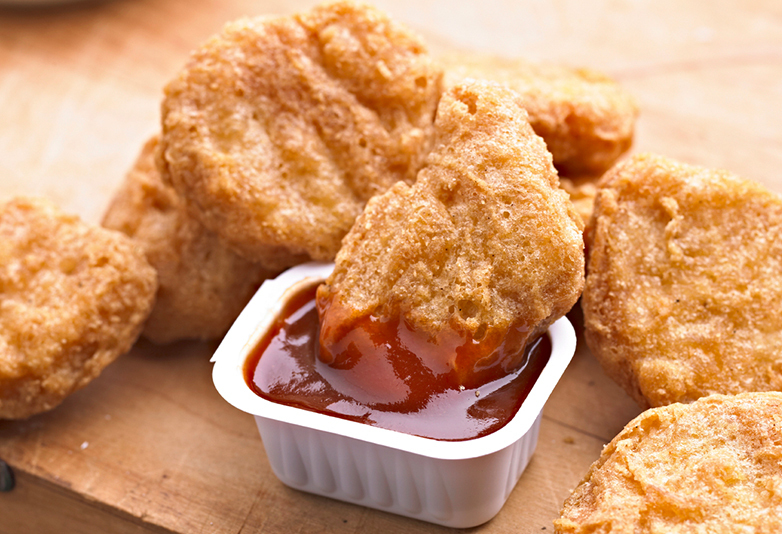 But I can’t help but feel like we’re missing out on some of the best things McDonald’s have to offer in the morning. But now, the fast food behemoth is trialling an ‘All Day Favourites’ menu starting tomorrow, which means the Big Mac, Quarter Pounder, Cheeseburger, Chicken McNuggets and French Fries will all be available before 10.30am. 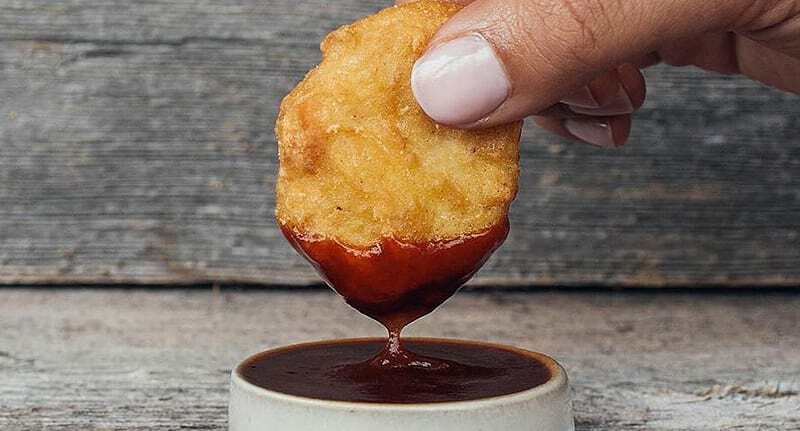 Obviously, this is just happening in Australia, because McDonald’s HQ like to tease the rest of the world with their genius ideas. We’ve always focused on giving our customers more of what they want, and making some of our customer’s favourites available 24-7 is something they’ve been asking us to do for quite some time. Now, however, the fast food behemoth has introduced a sharing box, which is specifically designed for sharing with your mates. What on Earth are we going to do on a Sunday morning then, eh?